Santa Monica: Los Angeles, CA USA Set #2 - Driving Plate Direct Front angle: Car travels S on Ocean Ave. on a cloudy day in light traffic. Shot on RED Dragon. 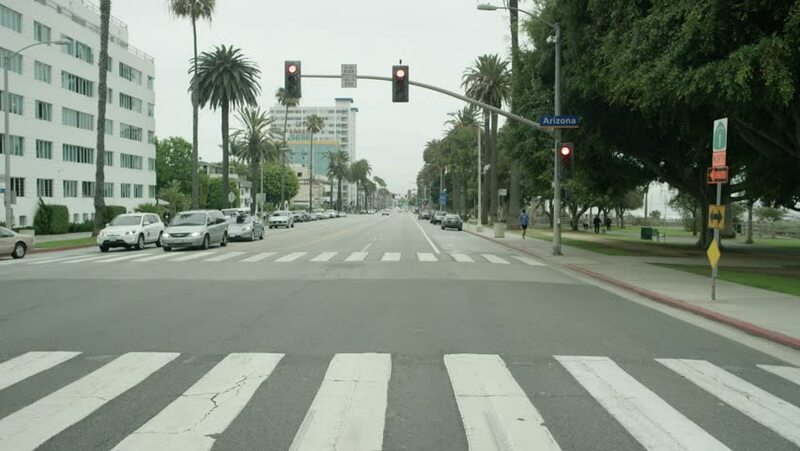 4k01:30Santa Monica: Los Angeles, CA USA Set #1 - Driving Plate Direct Front angle: Car travels S on Ocean Ave. on a cloudy day in light traffic. Shot on RED Dragon. hd00:18Rio de Janeiro, BRAZIL - 20 October 2013: Sunny day on the beach of Copacabana main tourist point of Rio de Janeiro. hd00:11TEMPE AZ/USA: January 30, 2017- Shot of a don't drink and drive sign at an intersection. Public service announcement posted at a major street crossing to encourage road safety. hd00:54Denver, Colorado, USA-September 15, 2015. Busy intersection on South Yosemite Street in Greenwood Village, Colorado.